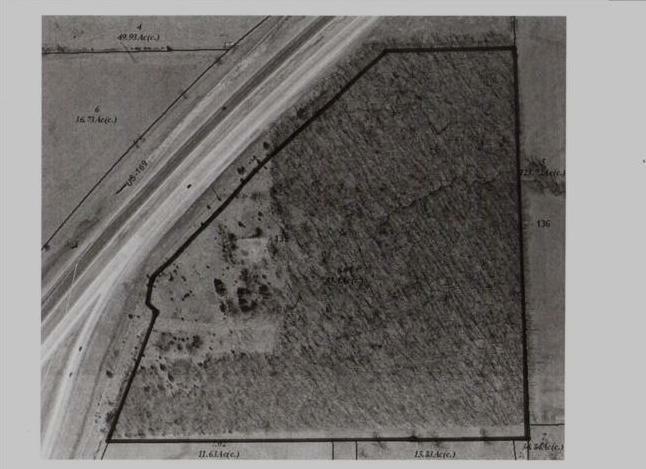 Unique property - visible from 169 Highway - located just north of Miami County Medical Center. Zoned "business park" b y the city of Paola. Has frontage road access on west edge of Medical Center property. 169 Highway (MLS #1736564) is a commercial listing located in Paola, KS. This property was listed on 12/08/2017 and has been priced for sale at $3,750,000.